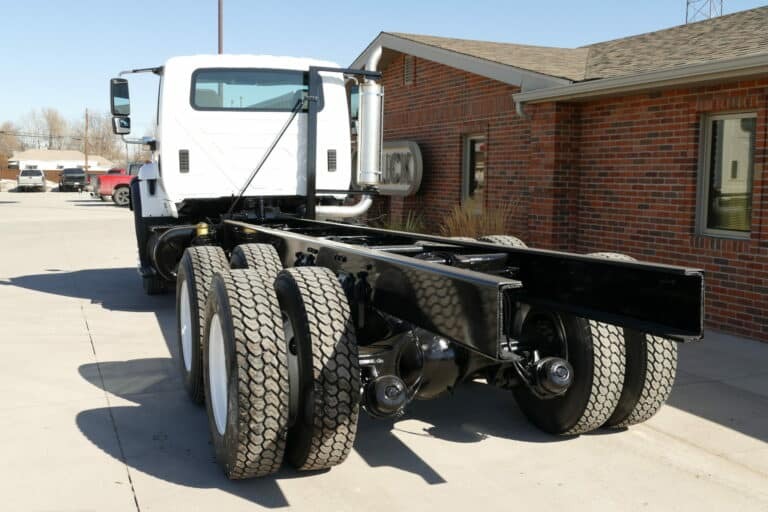 Our Aulick Truck shop specializes in used trucks and rebuilt chassis. All our used trucks are serviced and inspected thoroughly, as a result, they are ready to be put to work as they leave our shop. At our Aulick Truck shop, we strive to make all our rebuilt truck inventory mechanically sound, cosmetically appealing. We update our Used Truck inventory weekly that includes a "Raw" list with our newest used trucks that are waiting to be run through our shop, which makes this the perfect opportunity to get the custom built used truck that fits all your needs. Give us a call at 877-285-4258 or email us to see what we can do for you. We can deliver any of our Agricultural products to you.